For God Sake Stop This Terror! 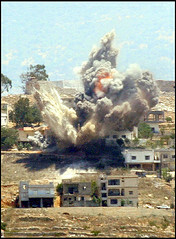 General view of Israeli strikes on Khiam village in southern Lebanon August 8, 2006. 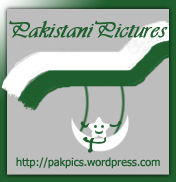 Israeli………..